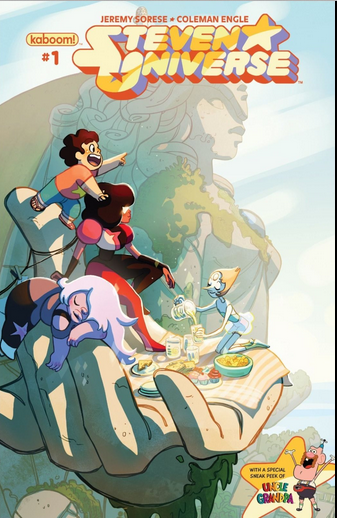 One book I only recently started to pay attention to was Boom Studios Kids title, Steven Universe. Currently in its eighth issue all back issues of Steven Universe sell above cover suggesting a small print run that barely meets demand. 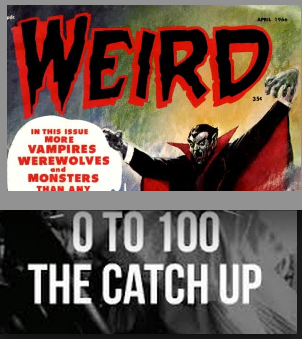 There was an allocation issue with issue 6 that might have put this book on your radar however all issues sell on the secondary market above cover – where #6 is the clear winner the other issues should not be ignored. Below are the current sale prices of Boom Town’s Steven Universe. Steven Universe #4 and #5 sell for $10 where Steven Universe #6 on average sells for $40. The last two available issues, Issue #7 and #8 sell for $15 to $20. Heres the best part of this post. Many of these issues are still available for $3.99 at the Boom Town website including an array of issue #1 variants! a lot of meat left of these bones!